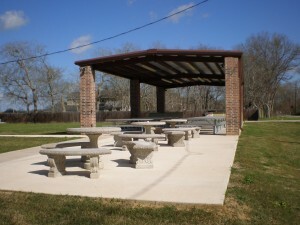 The Village of Bonney has a first-class community center and outdoor pavilion available for rent. Prices begin at $185 for the Community Center and $75 for the Pavilion. More information on the Community Center and Pavilion are in the sections below. To rent the spaces, click on the links at the bottom of the page. All Community Center rentals are by the hour. 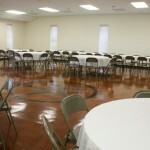 The Community Center capacity is 80 guests. All Pavilion rentals are by the hour. The Pavilion capacity is 80 guests. Deposit fees must be paid in full at the time that the reservation is made. After you complete your reservation form, mail or deliver a check using the figures above to the address below. Your reservation is not added to the calendar until we receive your deposit fee in full; no dates are “penciled in” or held for partial payment. The facilities are still available for rent until the time that your full deposit fee is received. 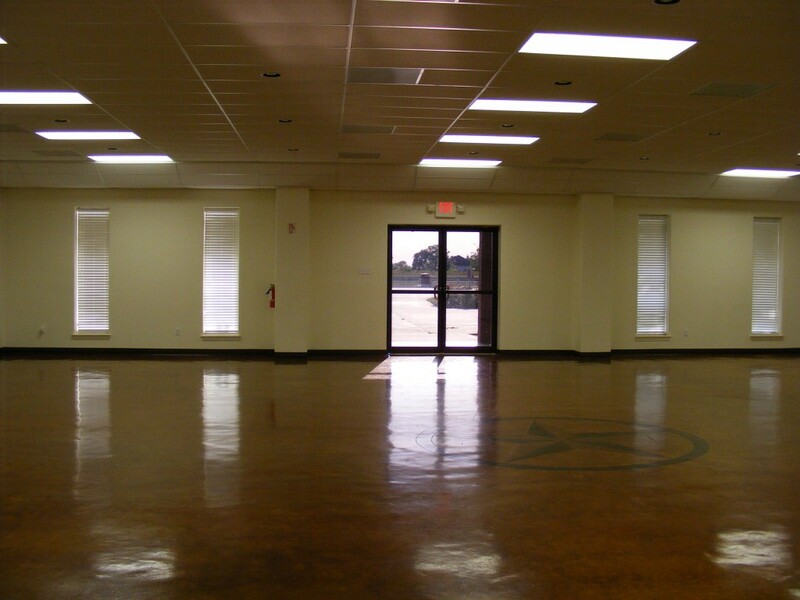 See the following pages for more information and to rent the facilities, or call 281-595-2269.